Today developer DUPLEX has left us a large list of EBOOT fixes for CFW 3.55. 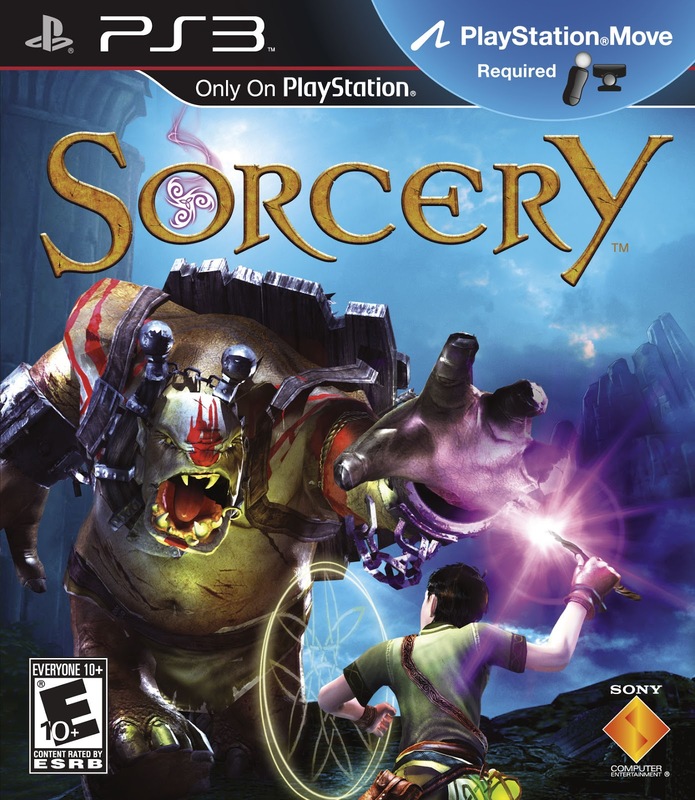 This release is for Sorcery BCES00819. Check out the release notes and the download link below.